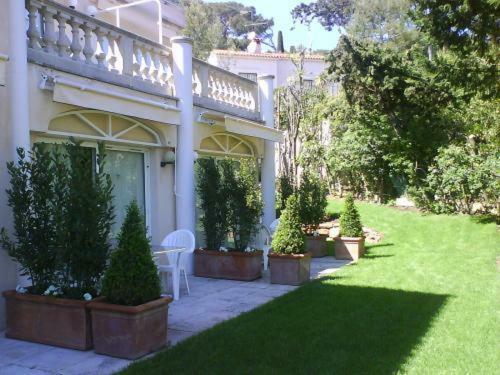 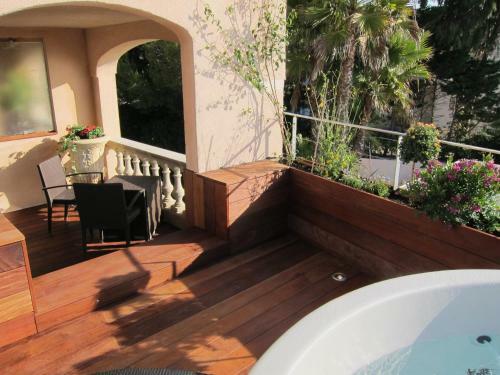 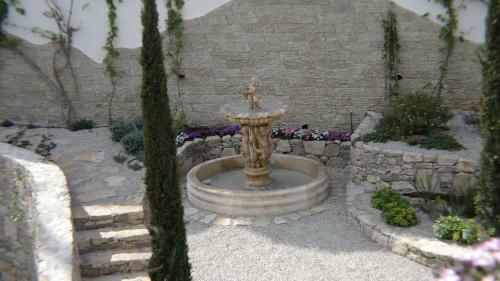 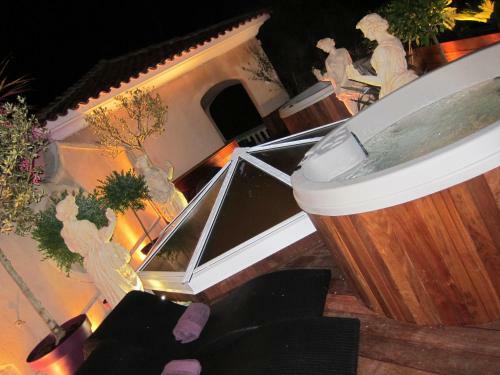 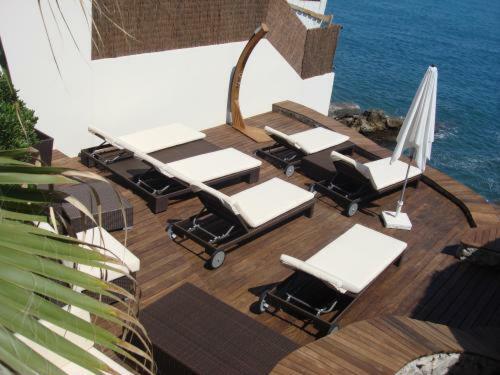 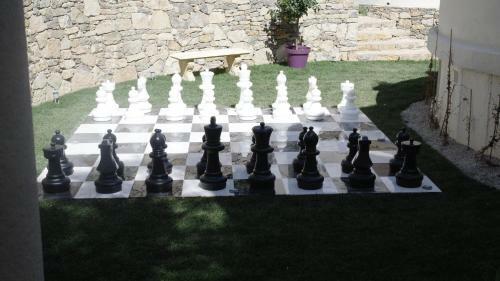 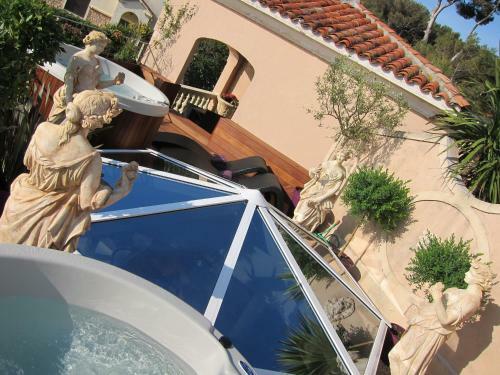 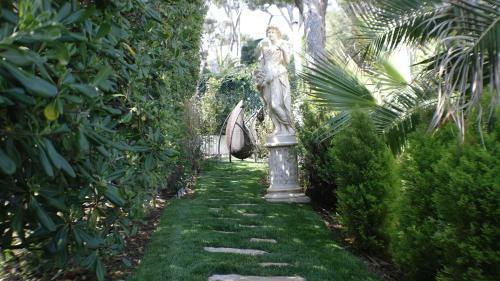 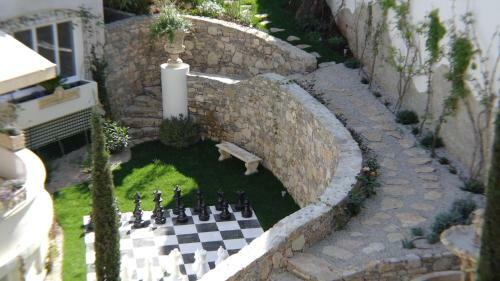 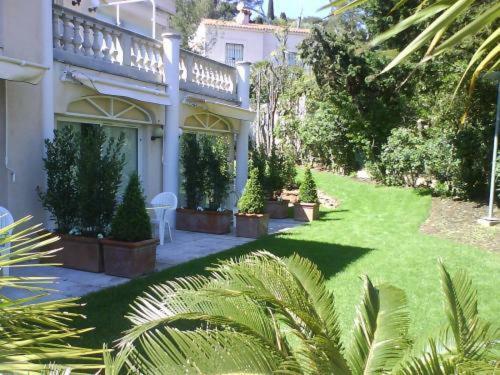 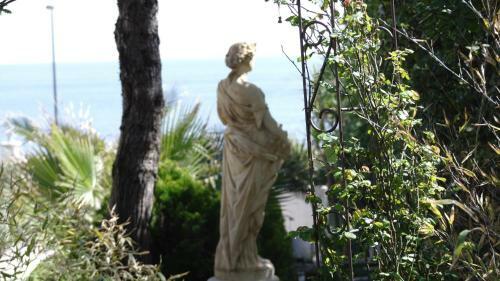 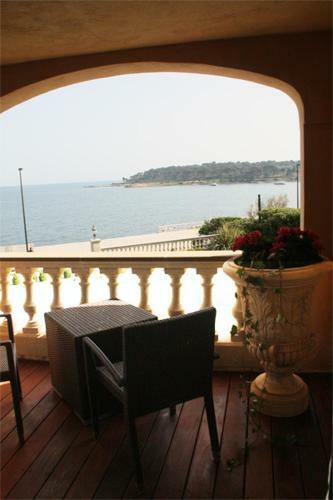 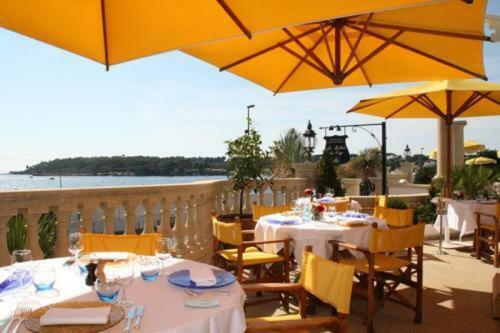 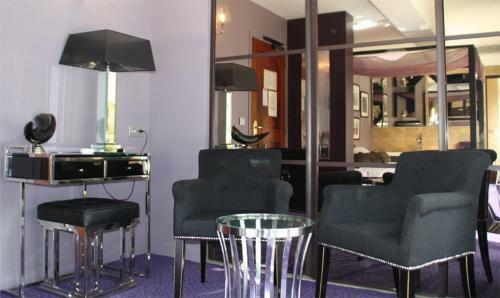 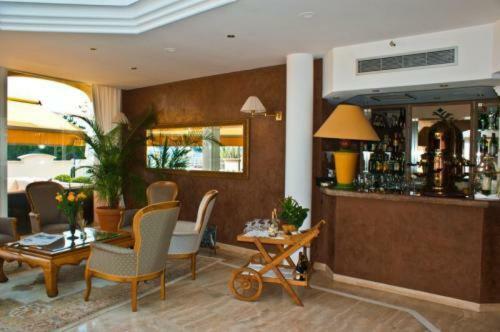 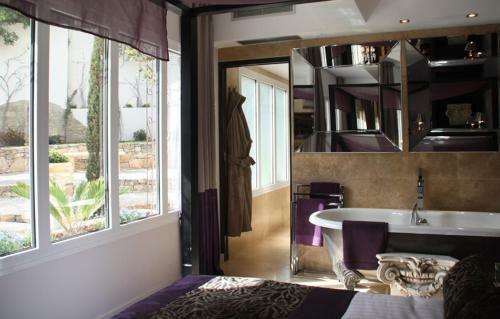 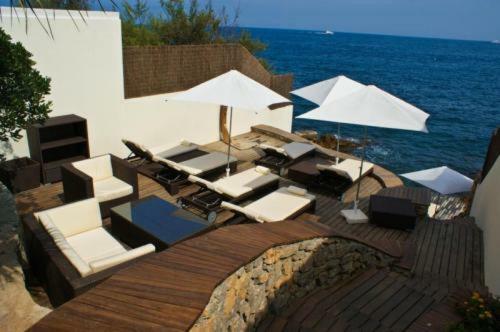 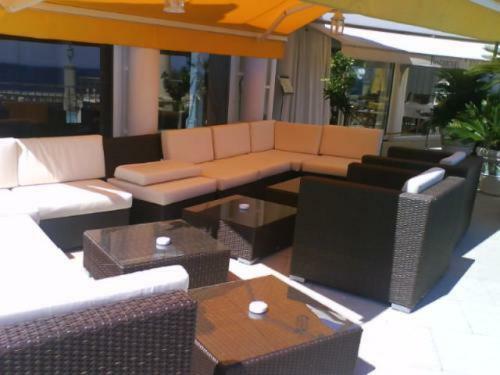 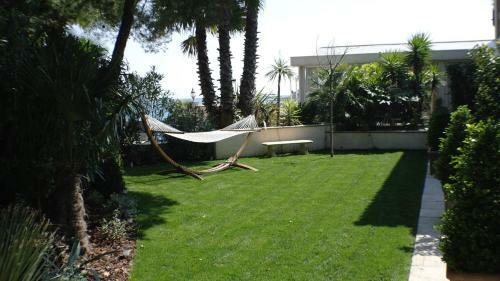 Vogue Hotel is in Cap d’Antibes facing the sea, 900 metres from the La Garoupe beach. 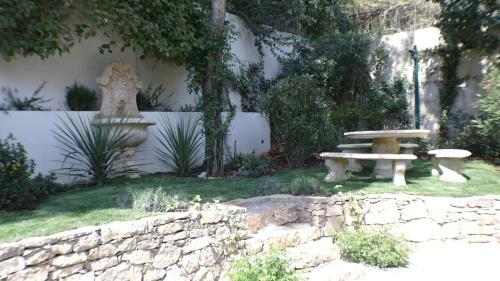 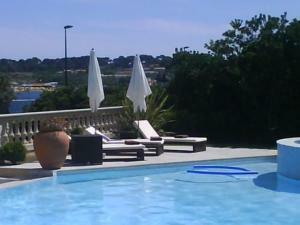 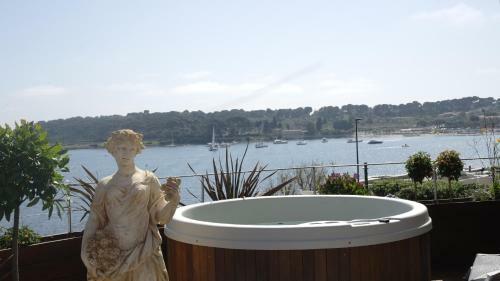 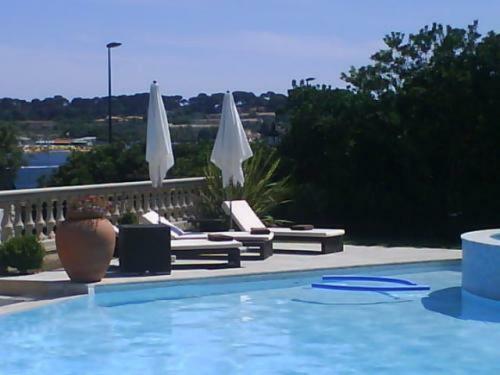 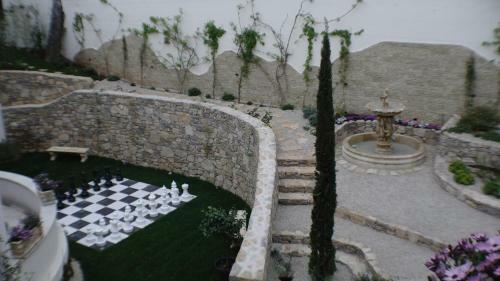 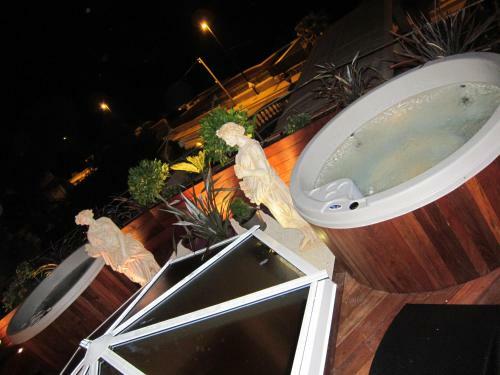 It offers private access to the shore and a heated swimming pool with hot tub. 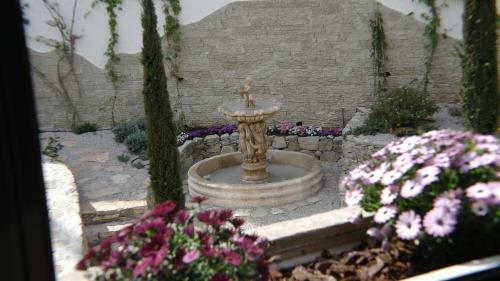 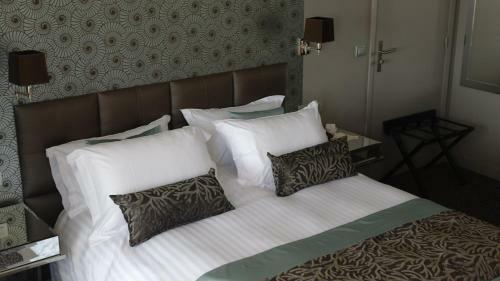 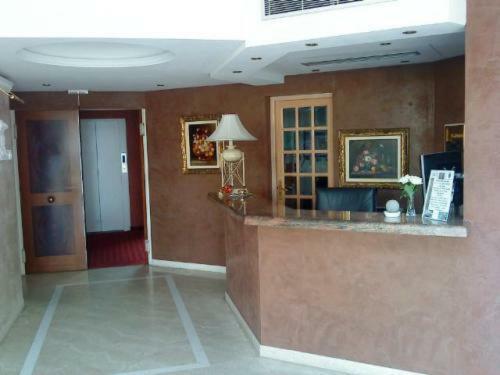 Rooms in the hotel are air-conditioned and have free Wi-Fi internet access. 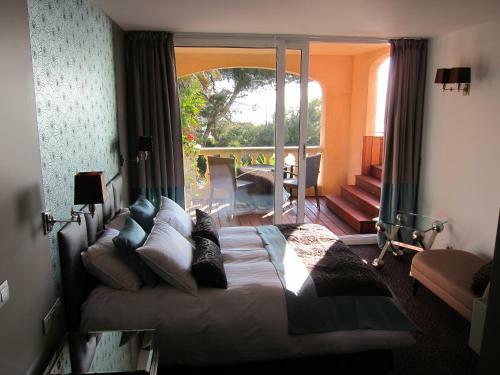 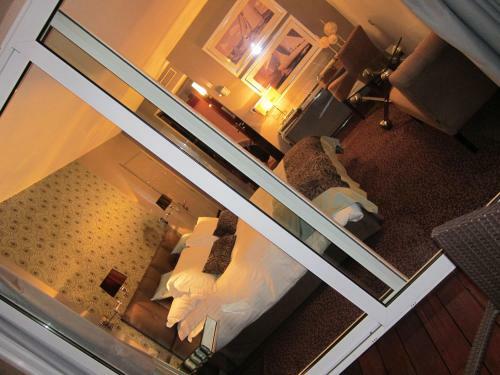 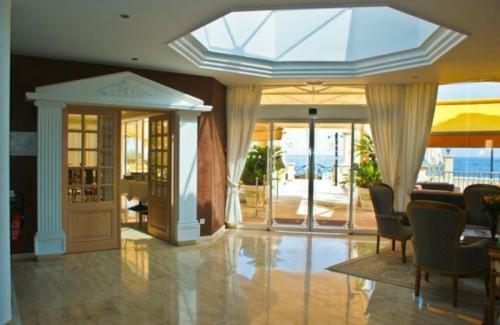 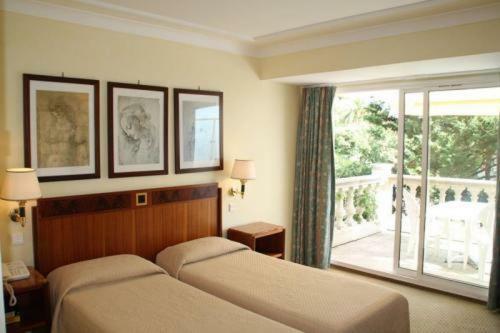 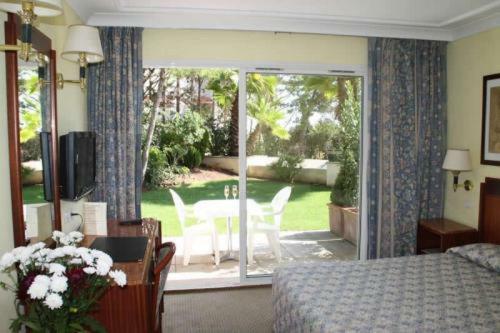 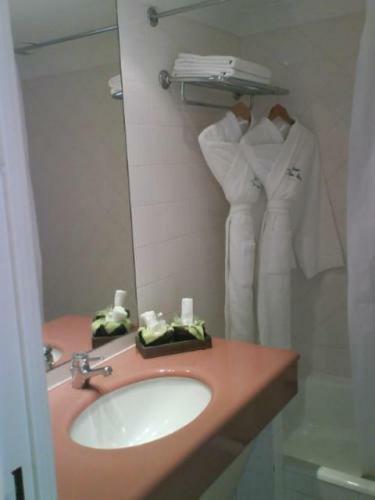 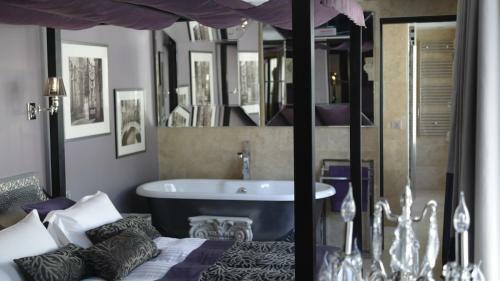 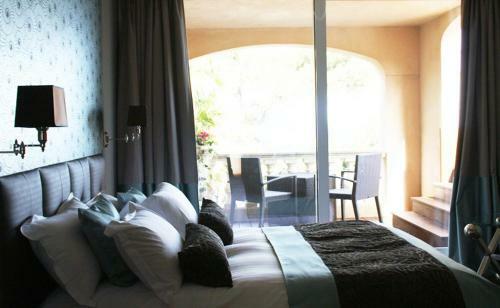 Some rooms offer a full view of the sea and all rooms are equipped with modern en suite facilities. 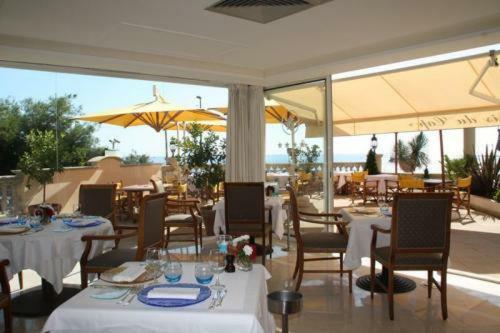 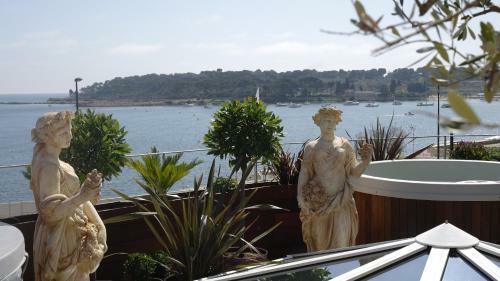 The Vogue Hotel restaurant serves gourmet cuisine and features a terrace with a panoramic view of the sea. 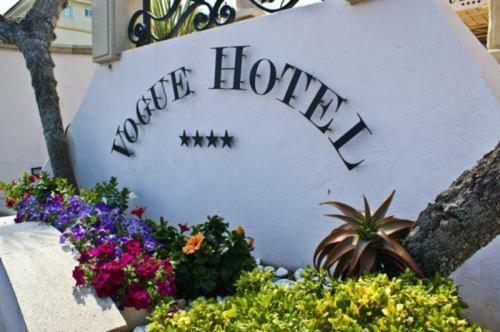 At the Vogue Hotel there is free private parking, a free private shuttle on request and free bicycle and scooter rentals. 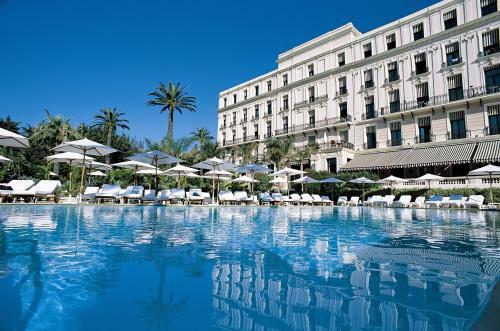 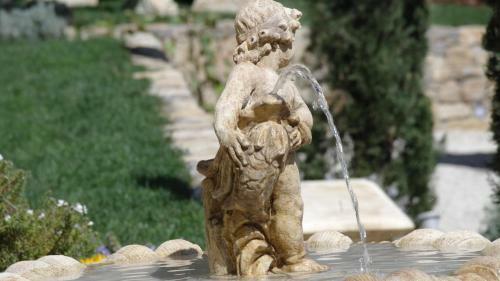 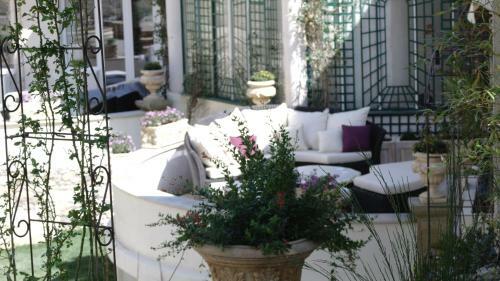 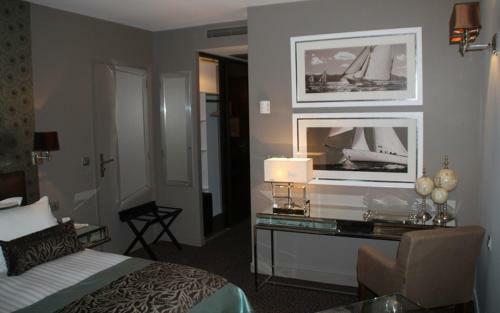 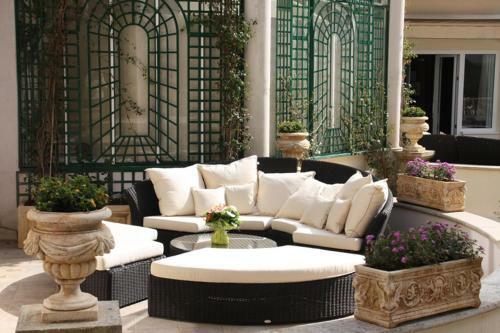 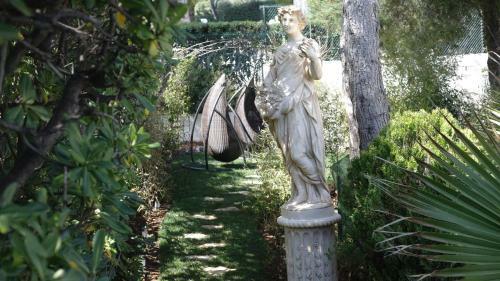 The Vogue Hotel is ideally situated on the Côte d'Azur between Antibes and Juan-les- Pins. 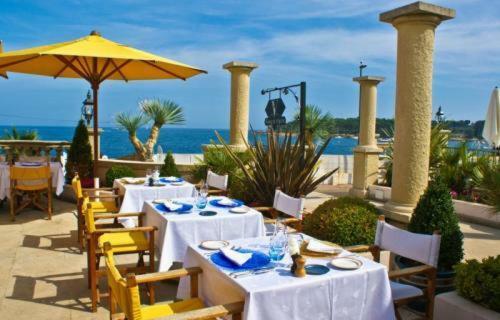 The restaurant is open from May to September. 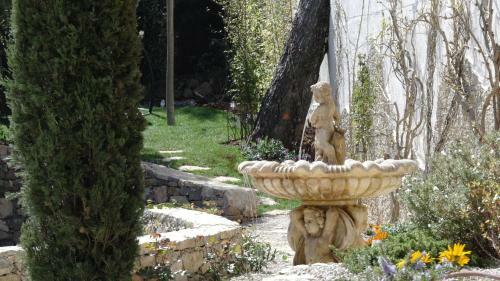 It is closed on Sunday and Monday evenings.